This presentation features Rachel Dunn and Adam Rozenhart, who recently lost their beloved cat Moonie, and will talk about the stages of grief as they relate to their experience—what the did, choices they made to honour Moonie, and how they processed the loss differently, in an important presentation aimed at helping others deal with loss of their pets. 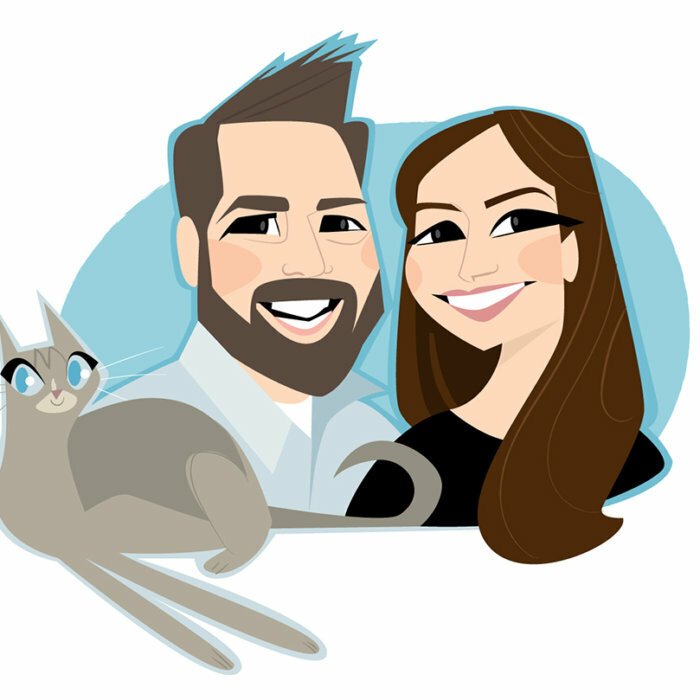 Rachel & Adam will present from 3:10-3:50 p.m. on June 1, 2019 at the Edmonton International Cat Festival. Rachel Dunn — a junior-high teacher — and Adam Rozenhart — a communications professional — have been together for 10 years. Neither of them expected nor wanted to be cat owners. But then they were and everything changed. Now, both very fond of felines of all shapes and sizes, they spend a lot of their time on the /blep subreddit and texting each other cute cat GIFs.